Harsh Beniwal - Elevating the bar of Laughter! The social media is open for us all. Today Facebook, Instagram, Twitter have become the top trending platforms for us to connect to the world but some people are using these apps in a much smarter way. One such is Harsh Beniwal who is showcasing his talents through these medias and guess what? People are crazy about him. One of the popular Viners of this country, shares with us his story. Read on! “Live a life such that, in the end you will be laughing and the world will have tears in their eyes”. These insightful words by a 20 year-old youngster plunges a deep enlightenment, one which he carries with himself every day, only to be triggered to work harder and never to be faltered from his goals. 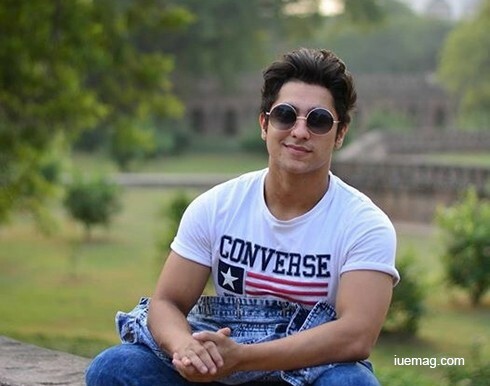 Here is Harsh Beniwal, a Delhi-based Actor/Viner, who currently has a whopping 130,000 followers on Instagram and is also known as one of the fastest growing viners in India. He is an individual who wishes to be an example to the world by being best at what he does. This simple and good-hearted youngster had started his journey from a being a regular teen to becoming a youth icon with a huge fanbase. He is famous for his comic vines and hilarious jokes on the social media. This viner on the other hand has a very positive and generous approach towards his life-goals and aspirations that is helping him today to soar with success. Harsh knew right from the beginning that if there’s anything he would want to do in his life, it would be in the field of Acting & Entertainment. With this dream of his since childhood, he did everything that would help him to pursue his career in his field of interest. A big Bollywood fanatic, he always loved to be his ‘Filmy’ self whenever and wherever possible. 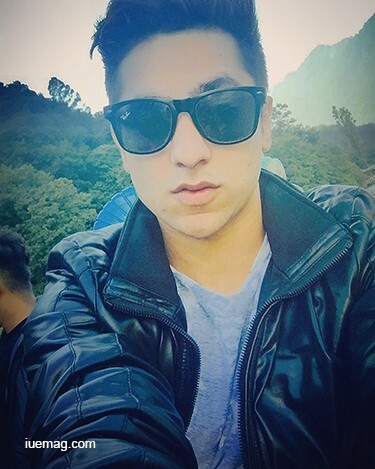 In mid 2015, Harsh started making comic videos on Dubsmash and Facebook which garnered him a very good response, but as time progressed, the reviews weren’t as positive as they were in the beginning and gradually he started losing his momentum. Being popularly known for his work in the comedy genre, Harsh also believes that there are no boundaries or restraints from trying any of the other genres. Infact, he is open for such opportunities and can perform anything that will test his skills. He wants to learn and improvise. Also, he is a theatre loving artist. In the past, Harsh has been associated with theatre and has had a rich experience of performing in front of a live audience. In his childhood days, Harsh was an active kid. Acting was always his passionate side, but he never thought that he would ever pursue his dream anytime in the future. 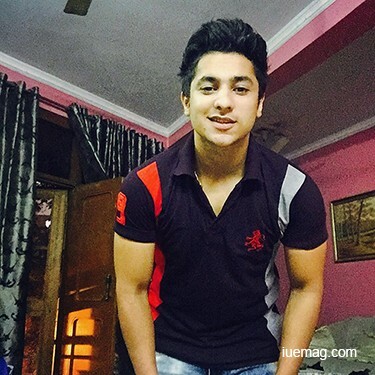 After he was done with his schooling, Harsh went through a very rough patch. He was bullied by some students in college due to which he started developing hatred for college and for himself. People influenced him in the worst way possible, mostly regarding him as a person who cannot do any good in life. The circumstances were miserable for him as he was trifled with and considered worthless. Just during this time, a very special person while departing from his life gave him an advice which changed him for good and forever. After this he never looked back. People kept underestimating him, but now he had a vision and moreover a will to do something great that will leave behind a huge impact. When he started making vines, everyone resisted him but he went on regardless of the negative comments. “I kept questioning myself ‘Should I continue or should I stop?’, ‘Will this work or not?’, and I always found the answer to keep moving on. The times when nobody was by his side, he had to be his own motivation. Like many aspiring viners, Harsh started as one but the reason why he is so popular today is because he wasn’t flattered by the initial success of it. He believes in maintaining the quality of his work and putting efforts consistently. He says that you can compromise with the quantity but not with the quality. He loves to entertain masses and sees it as a responsibility. A very compassionate dog-lover, Harsh wishes to do something for these animals in the future. He believes that they must be treated equal to humans, and that animal violence should not be neglected, not in the very least. Currently completing his 2nd year in BCA, he is managing his studies well with his passions. Also now he wants to explore more as a Youtuber and take one step further towards his goals where he dreams to be known as a social media based artist. He is indeed a great example for the youth who wish to pursue their passions in the most ideal way. 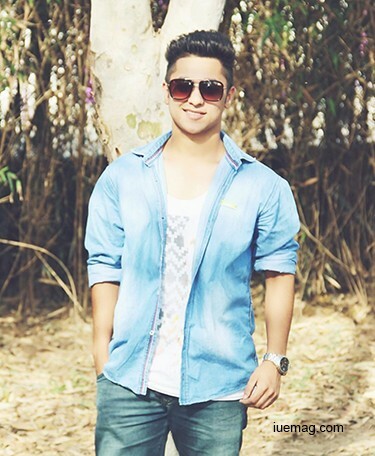 With all of his upcoming projects, he promises to keep vining for his lovely audience even in the coming times.